Other than the in-room facilities stated in each room type, we offer other facilities and services in The Setup on Dixon. We understand that it is important to stay still connected to the world while travelling. Upon check-in, you will receive a 2GB Free WIFI voucher per booking per day, up to a maximum of 10GB per booking. Guests can connect via multiple devices, and purchase additional data from the reception if required. Unfortunately, we do not provide parking on the premises. However, there are a variety of parking providers around the building offering parking options. Click here to find out more information →. Our communal kitchen has cooking facilities such as stoves, ovens, microwaves, and fridges/freezers. Please enquire at reception should you require cooking utensils. There are coin operated washing machines and dryers provided for your convenience. Each wash load costs $3 and dry load, $2. You can purchase washing powder at the reception during operating hours. When you make a booking for at least 7 consecutive nights, you will receive free weekly cleaning. Our housekeepers will clean and service your room. 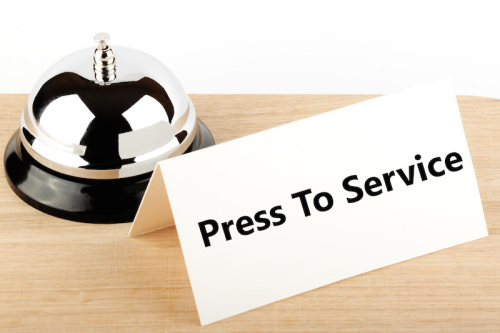 Should you not require this service, please kindly notify our receptionist. We are happy to take care of your luggage within reception hours when needed (Mon-Sun, 9am to 1pm, and 2pm to 5pm). Feel free to pop to our reception and leave your luggage with us when you arrive earlier than check in time or simply want to collect your luggage after your check out.